1 . 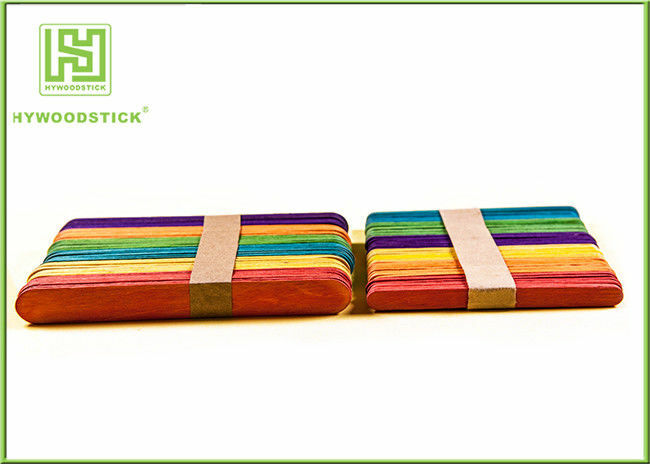 Our Wooden Craft Sticks are made of 100% natural and sustainable harvested birch wood,No chemicals, toxins, or glazes. 2 . Accept customize shape and size, Accept OEM. 3 . Well Polished,Odorless,Taste-free,Sterile,Not easy to break. 4 . Customized Hot-stamp Brand Logo. 5 . They are made from FSC certificate birch wood. 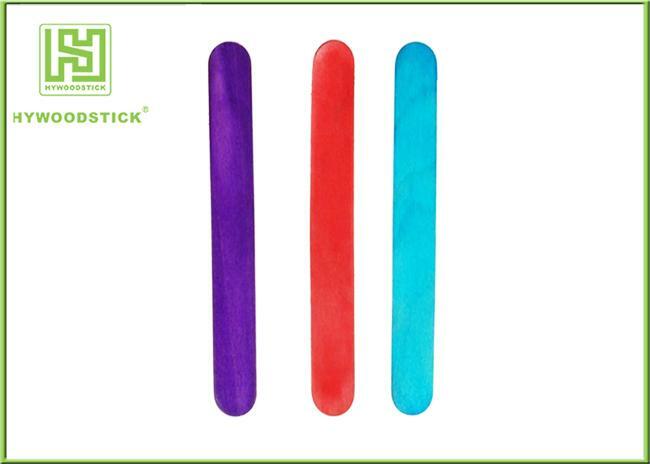 Ice Cream Wooden Craft Sticks 93x10x2mm ,114x10x2mm ,125x10x2mm , 150x18x1.6mm etc. Color Red,Yellow,Blue,Green,Oringe etc, or Appointed Pantone No. 5 . Developed thousands of products ,can meet all you needs. 6 . Own design team ,can help you custom the packaging. 7 . Fast delivery ,and good quality control team to ensure timely delivery. Our company Wuhan Huiyou Wood Products Co., Ltd has more than 14 years of export experiences in wood and bamboo products. Uses 100% natural wood and bamboo materials, perfect and strictly quality control system , to ensure that customers in the shortest possible time with high quality products.and our products are widely adopted. Wooden Craft Sticks is cut out the different shapes to do the animals ,fun to build house ,make a various craft kids, the fun never ends ,safe for children's diy games.